My name is Jordan Mancini, and I have been working in the Insurance industry for a number of years, and held positions in both the Sales and Service roles at various companies throughout my career. I have sold coverage to clients across Canada for a variety of different products not limited to home and auto, but also professional liability and travel insurance. I am proud to say that I am a member of the Wilfrid Laurier Alumni and have completed my Undergraduate degree in psychology at that same school, giving me a unique insight into customer service and client relations. My background and experience makes me confident that I can provide to you the best possible client experience as well as make sure you are confident in the product that I am providing to you. I am here to help you! I understand that insurance can be a difficult subject for most people to fully understand. I make it my number one priority to help clients not only understand the products they are purchasing fully, but to also instill the confidence in my client that they are covered, protected and can sleep soundly. 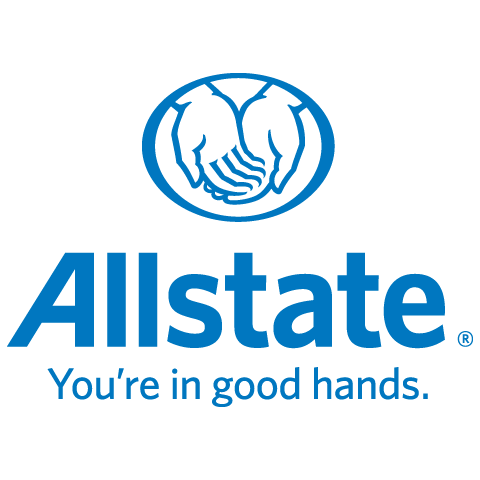 As an Allstate agent, I am committed to providing the best possible client experience to any person who contacts me. You will always receive my personalized service and care, supported by my Allstate Agency team members. Feel free to give me a call any time to review your coverages or to discuss a quote! and remember, you ARE in good hands.